This is the first book by the FAA completely dedicated to all aspects of glider flying and glider operations. Originally designed as a technical manual for glider pilots and students, this book has beneficial chapters that make it an excellent reference guide for glider and powered-flight pilots of all skill levels and experience. 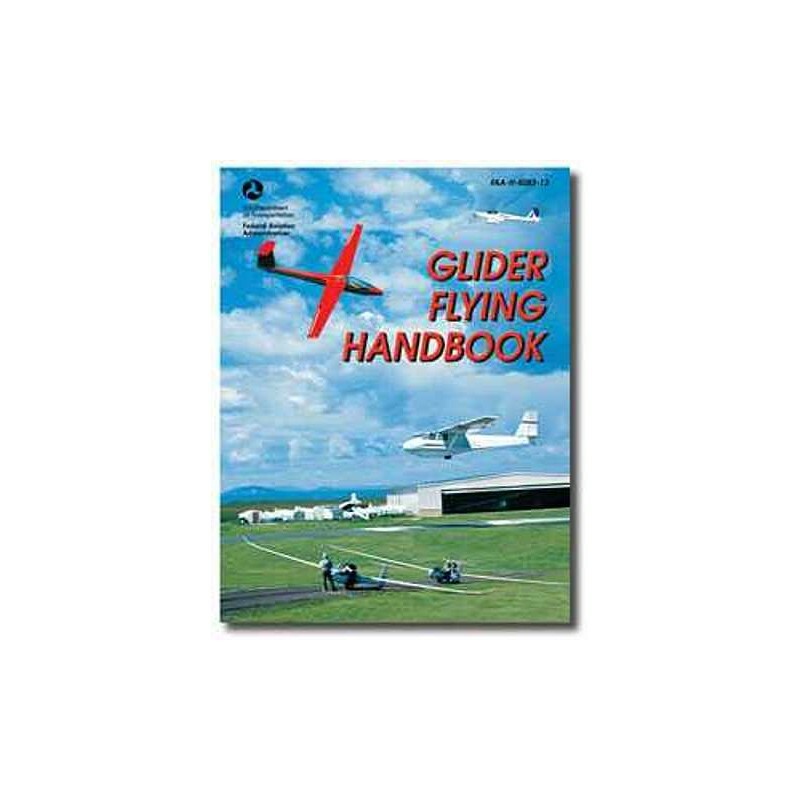 The Glider Flying Handbook covers all of the information that soaring pilots will need to achieve their Glider Rating or just advance their flying abilities. In-depth sections on medical factors, radio navigation and communications, regulations, performance limitations and flight maneuvers can all be found here. Fluid and thermal dynamics are explained in user-friendly terms; meteorology and soaring weather are well-detailed and brought to life with full-color depictions. This book was written based on thorough research from within the glider flying community. Theories and techniques are explained comprehensively giving readers full understanding of the most commonly used practices and principles. 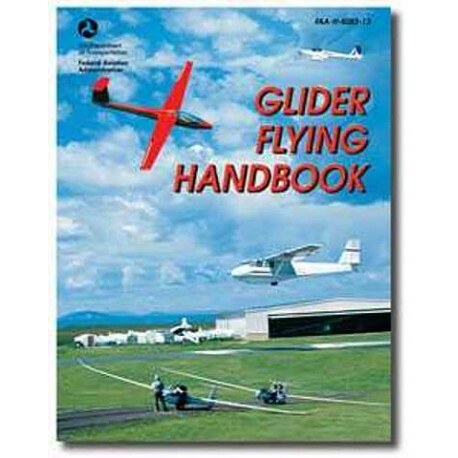 Along with providing the flight information necessary for the glider rating, the Glider Flying Handbook works as a valuable training aid for all pilots with a specialized glossary, index, and full-color illustrations and photographs. With additional instruction on decision making, flight planning and more, the wealth of information provided in this book is invaluable for everyone involved with aviation!